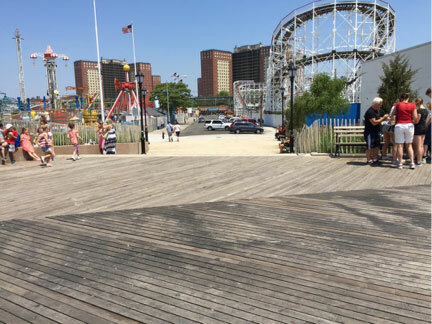 As part of the revitalization of the Coney Island Boardwalk after Hurricane Sandy, a new access point was to be added on West 10th Street, right next to the World Famous Cyclone Roller Coaster. Due to the high volume of foot-traffic that was expected on the new access, a deep foundation system was needed to support the high design loads. 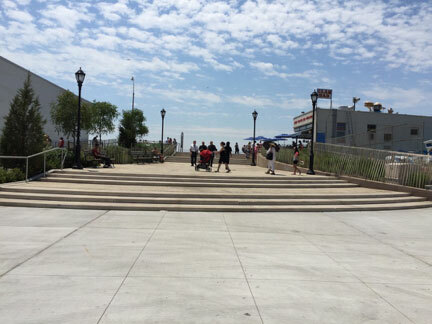 Helical piles were chosen for the deep foundation system due to the fact that the installation of helical piles would not disturb the existing structures adjacent to the project site (including the existing boardwalk) or the pedestrians on the boardwalk and in the amusement park. 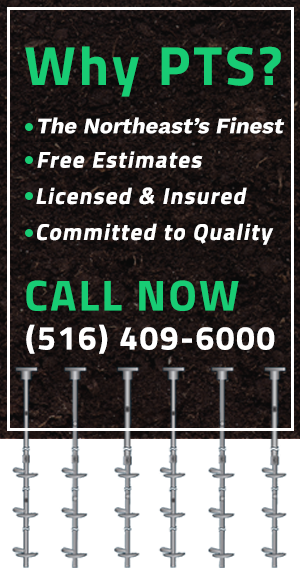 Galvin Brothers Inc. installed a total of 161, 3.50” pipe shaft helical piles and finished the project just in time to have the new access point open for the summer of 2016.